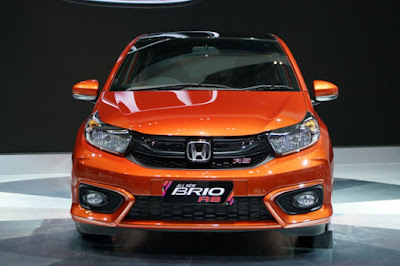 Remember the Honda Small RS Concept shown last April? 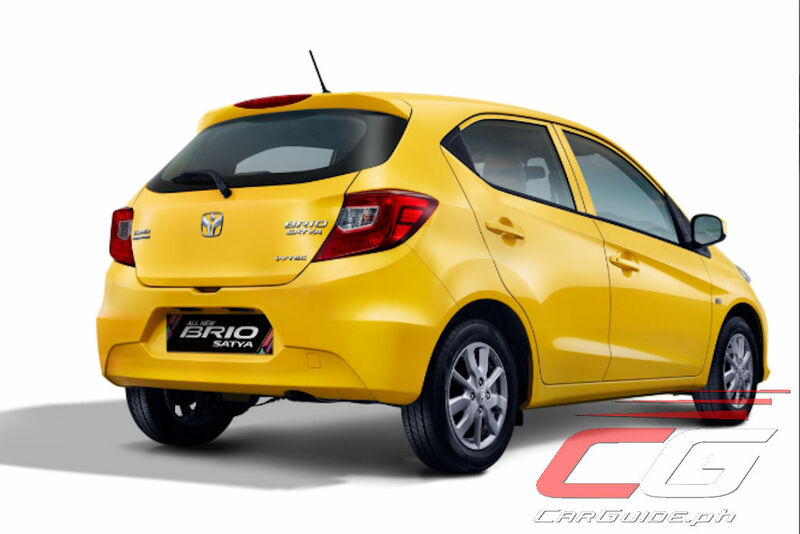 Well, here it finally is in production form: ladies and gentlemen, this is the 2019 Brio sub-compact hatchback. 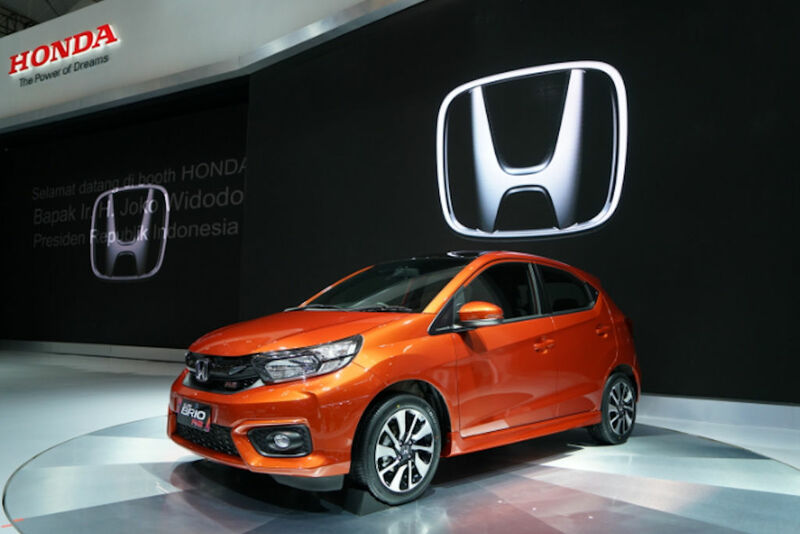 Upfront, the new styling is very reminiscent to the current-generation Mobilio with its squarish headlight and more angular front-end. 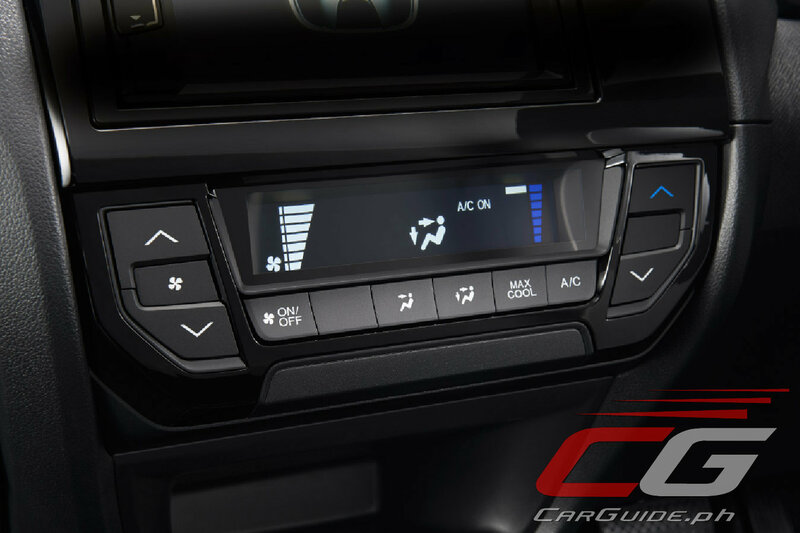 It also ditches the controversial large tailgate glass for a more conventional one. Honda also added a new sporty RS variant this time around and that one comes fitted with a black grille with RS emblem, black roof, an aerodynamic package, and larger (15-inch) alloy wheels. It even gets niceties such as power folding side mirrors. 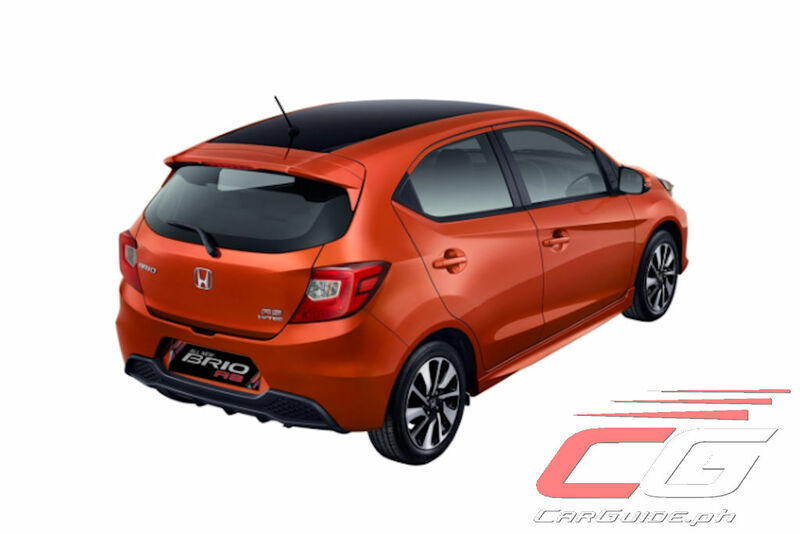 Being a Honda, it still offers a fun-to-drive experience while still maintaining excellent fuel efficiency. 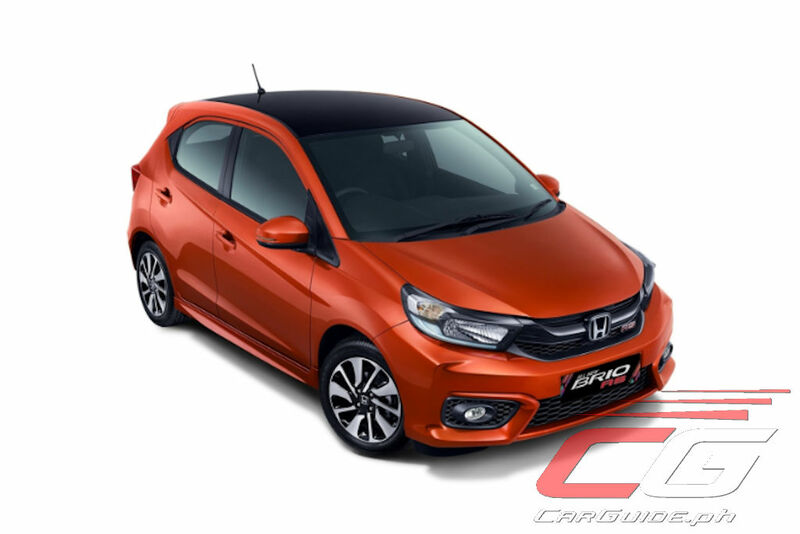 For the Indonesian market, the Brio now packs a 1.2-liter i-VTEC engine making 90 horsepower and 110 Nm of torque; this easily puts it in the same league as the recently launched Suzuki Swift. This engine is mated to a CVT transmission with Earth Dreams Technology. 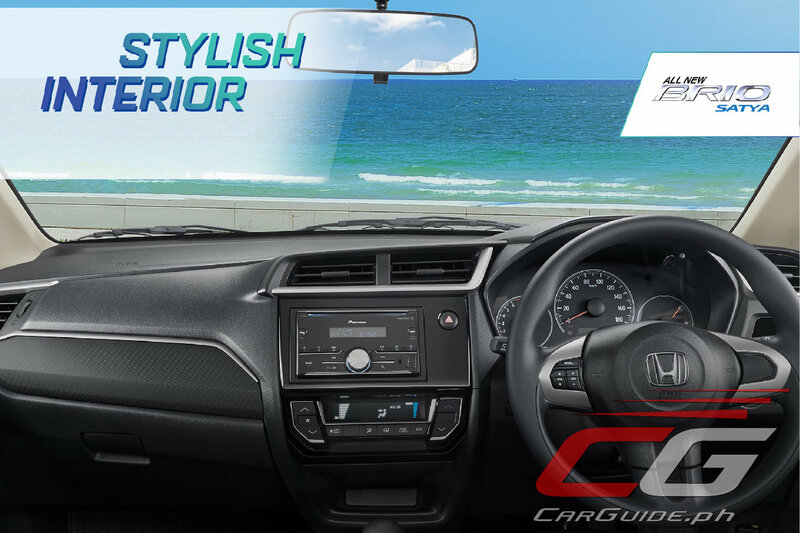 Inside, it gets a dashboard also reminiscent of the Mobilio including its digital A/C controls. The semi-bucket type front seats with fixed headrests still remain, at least for the lower-trim variants. 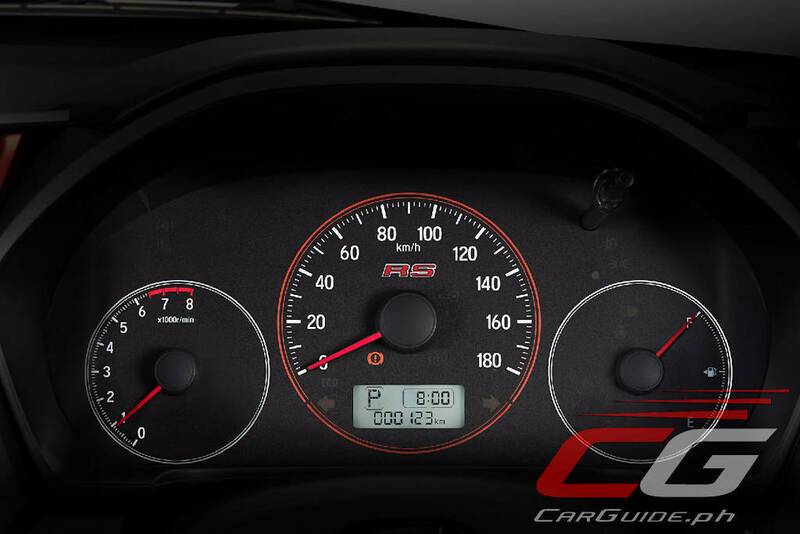 The RS one gets orange accents, adjustable front headrests, and a unique instrument cluster. 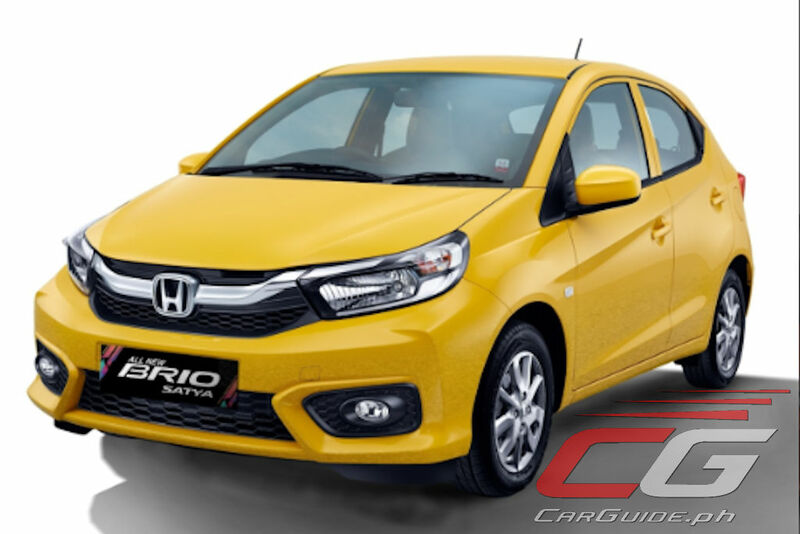 In terms of safety, dual SRS airbags and ABS with EBD are standard across all variants while higher-trim variants get the added benefit of speed-sensing door locks. How long does it take for newly released models to reach our shores? Still haven't heard of any news regarding the 2018 Accord being offered by Honda Ph. It looks attractive. However, it should have a roomy interior. Better looking than the glass reared current model. Now it's basically a Mobilio sawed in half. If it can have Mirage or Swift levels of interior real estate, might be worth looking into.